Are you struggling to maintain control over your accounts receivables? 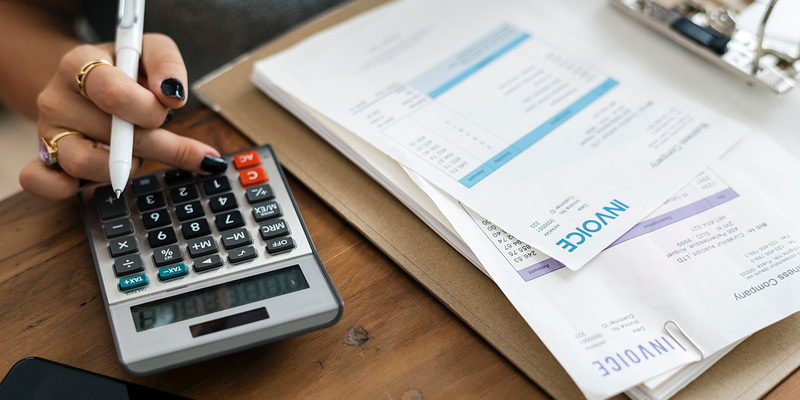 Superior Financial Services is committed to helping maintain financial control by providing professional, cost-effective billing services that will improve cash flow by reducing operational expenses and expediting receivable revenue. Statements are mailed out in a professional and secure manor to your customers or patients to remind them a balance is due. All payments are directed to you, and can be customized to meet your needs. Contact Superior Financial Services office to submit a business inquiry online.